Well, I blinked and September was over! This time of year always flies by for me. The pumpkin patches are starting to pop up in town and it makes my heart SO HAPPY. The month of October is PACKED with amazing releases that cover everything from suburban moms harboring secrets to Dracula and Madame Tussaud. This list is a bit heavy on the mystery/thriller side, but since this is Halloween (please sing that line in your best Jack Skellington voice), I think it is the perfect time for it. Grab your fuzzy blanket and a pumpkin spice latte and let’s get right to the titles that I am excited to read this month. Dracul by Dacre Stoker, JD Barker - out 10/2. October is the perfect month for spooky reads and I can think of nothing more fitting than the prequel to Dracula. This “supernatural thriller inspired by notes and texts left behind by the author of the classic novel” is sure to keep readers up at night and I am here for it. 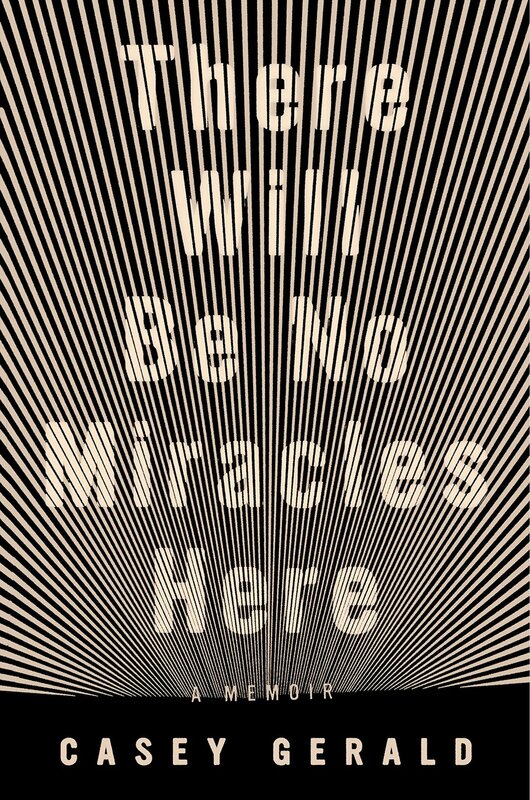 There Will Be No Miracles Here by Casey Gerald - out 10/2. The memoir genre is one of my absolute favorites and when I read the synopsis for this book, I knew I had to have it. This story follows the classic “rags to riches” tale and has been described as “a testament of a boy and a generation who came of age as the world came apart--a generation searching for a new way to live.” Given the current times, I can not think of a subject matter more relevant. All You Can Never Know by Nicole Chung - out 10/2. Celeste Ng has said that this book is “full of insights on race, motherhood, and family of all kinds, but what sets it apart is the compassion Chung brings to every facet of her search for identity and every person portrayed in these pages. It should be required reading for anyone who has ever had, wanted or found a family.” As someone who was adopted myself and who has always wondered about my birth mother, this book tops my list of must read titles for this month. The Winters by Lisa Gabriele - out 10/16. Liv Constantine and Sarah Pinborough called this modern day retelling of Daphne du Maurier’s Rebecca, “brilliant” and “a must read”. The author said in an interview that The Winters “became an exercise in demonstrating how much women have changed in contemporary times, and how some men, especially rich and powerful ones, really have not.” She also said that the ideal spot to read her haunting, new thriller is “on a deep front porch….sipping sweet tea”. Consider it done. Unsheltered by Barbara Kingsolver - out 10/16. “We’re living through a paradigm shift - a time when we have to question some basic assumptions about how we live. Unsheltered speaks to this moment and asks where we might be headed.” (Barbara Kingsolver). Kingsolver is an auto-buy author for me and I have very high hopes for her latest work. You Were Always Mine by Nicole Baart - out 10/16. I really enjoyed Nicole’s book Little Broken Things when I read it last fall, so I was thrilled to see she had another release scheduled this month. Her latest novel focuses on a single mother who finds herself at the center of a mystery that threatens to destroy what is left her family. Publisher’s Weekly has said that “Baart sensitively mines the bonds of motherhood and marriage while shining a light on a darker side of the adoption industry.” I am very intrigued. 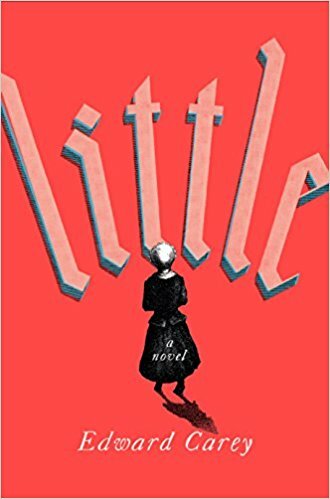 Little by Edward Carey - out 10/ 23. Orphan, eccentric, and artist - “Little” is the fantastic reimagining of the life of the famous wax sculptor, Madame Tussaud. It received a starred review from Kirkus who described it as “a quirky, compelling story that deepens into a meditation on mortality and art”. I am not ashamed to say that I squealed out loud and did a happy dance when this ARC arrived on my doorstep. Of Love and War by Lynsey Addario - out 10/23. Pulitzer prize winning photojournalist Lynsey Addario is someone I have looked up to and respected for years. 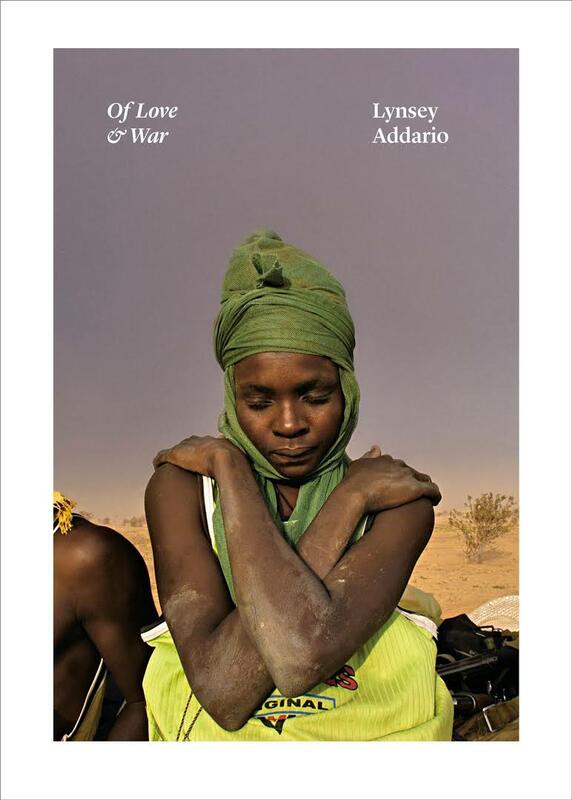 “In this compelling collection of more than two hundred photographs, Addario’s commitment to exposing the devastating consequences of human conflict is on full display. Her subjects include the lives of female members of the military, as well as the trauma and abuse inflicted on women in male-dominated societies; American soldiers rescuing comrades in the Korengal Valley of Afghanistan, and Libyan opposition troops trading fire in Benghazi. Interspersed between her commanding and arresting images are personal journal entries and letters, as well as revelatory essays from esteemed writers such as Dexter Filkins, Suzy Hansen, and Lydia Polgreen.” (Amazon synopsis). I can not wait to have this book on my shelf. Well Read Black Girl by Glory Edim - out 10/30. This incredible anthology compiled by the amazing Glory Edim consists of powerhouse voices such as Jesmyn Ward, Tayari Jones, Rebecca Walker, Barbara Smith and Nicole Dennis-Benn. These essays have “created a space in which black women’s writing and knowledge and life experiences are lifted up, to be shared with all readers who value the power of a story to help us understand the world and ourselves.” (Google Books).